I’ve been part of Wedding Photography Industry in Melbourne for more than 5 years now. Based on my experience one of the deciding criteria for a Photographer is how much he charge and what’s client going to get in return with that money. Wedding Photography Melbourne Prices range from 700 – 5000$ depending upon what you are looking for. This range doesn’t mean that you’ll not get someone cheaper than 700$ or someone costlier than 5000$ well this is a guideline. Also, I disagree when some Photographer’s claim that someone who is charging less is not good enough. Well everyone has their own working model. Some of the Photographers are very selective in doing weddings they took limited bookings and cost a lot. The reason they cost a lot might not really they are good, there can be many reasons for that, they want to spend more time with their family or they are doing other stuff along with their Photography Business. hidden cost in the packages. What is the travel fees ? If Photographer is charging you extra for Editing. What kind of Editing the Photographer is going to do. How many Photographers are included in the assignment. There is no harm in charging for all these things and at Shaadi Capture we also charge for some of these things. The important thing is you should be aware of the charges and they might not come as surprise for you. It’s really important that you go through the booking form. Sometime the booking form are tricky and once you sign it. It’s done and dusted there isn’t much you can do. At Shaadi Capture we are very transparent to our Customers. No one likes surprises which ask them to pay more. 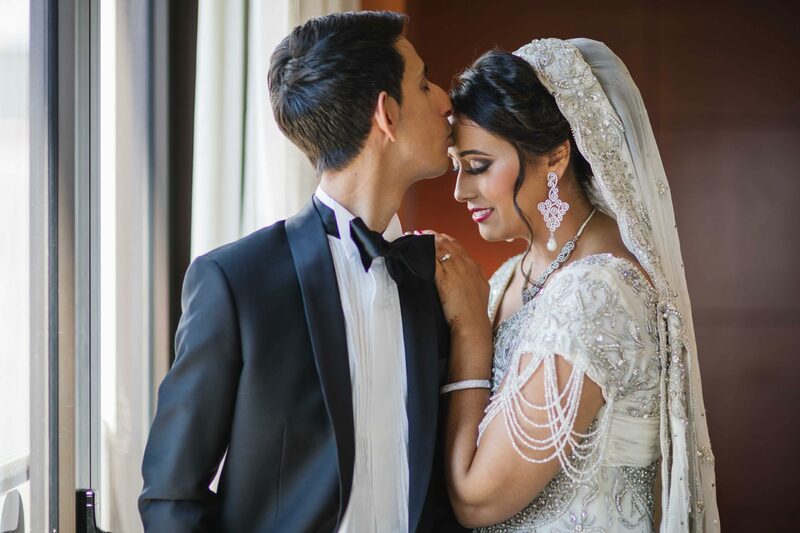 At Shaadi Capture our Wedding Photography Melbourne Prices range from 700 $ – 2500$ and then we have some premium add-ons based on Client needs. At Shaadi Capture we do understand that each wedding is different and so the budget of every Client. As Shaadi Capture we also have a cap on the number of bookings we take every year this is because we have to spent a lot of time in Post Processing work. If you are on Budget and looking for Wedding Photography, just give us call we are just a call away. There is no harm in trying we might give you an offer which you might not be able to refuse.